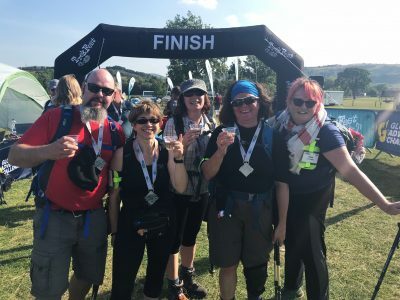 On 1 September this year, our CEO, Rachel McNally, Board Member Lucy Heard and friends, trekked up and down A LOT of hills in the Peak District to raise funds for Puppet Place. It was 25kms and they were quite tired at the end. However, they raised over £1000. THANK YOU! But why did they do this? Apart from a love of stomping, Lucy and Rachel also really want to improve the conditions at Unit 18 – PPHQ. As anyone who has visited Unit 18 knows, we are home to an Aladdin’s cave of puppets, robots and people. However, Unit 18 is sorely in need of some love and attention, it’s cold in winter, the lights keep breaking and don’t get us started on the drains! This all means that it takes a lot of time to manage the building and keep it shipshape and it’s sometimes difficult for the public to access. We would rather spend our time putting on more brilliant events like Bristol Festival of Puppetry, running workshops and supporting more artists (than wearing marigolds and pretending we are plumbers). We have a target of £1000 but we would love to smash it. 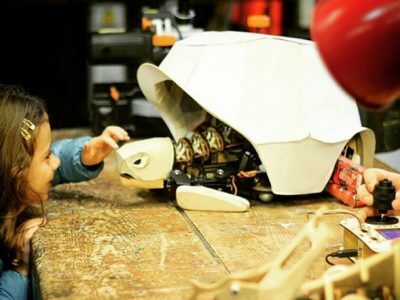 Puppet Place is a vibrant hub for puppetry and animation on Bristol’s historic harbourside. Our building offers affordable workshop, rehearsal and office space to a host of artists. Since 2008 we have grown from a voluntary run entity into an independent and ambitious organisation. Our residents include world renowned companies Green Ginger and Pickled Image and creative technologists Rusty Squid, independent directors, producers and filmmakers. 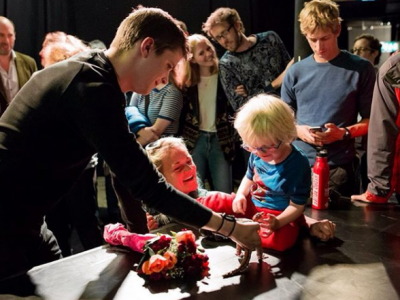 Our Associate Artists scheme supports a wider group of emerging and experienced artists all of whom value the sense of community and professional network that Puppet Place offers. 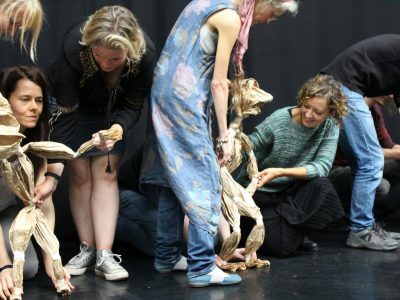 We also run the international Bristol Festival of Puppetry (BFP). This is a biennial celebration of all things animated on stage and screen and is a highlight of Bristol’s cultural calendar. We have an ambitious vision for the next 3 years – to become a UK centre of excellence for puppetry and animation: supporting artists to create amazing work, opening up the building to our local community and running an inspiring year round public programme for everyone. We are really excited by what the future holds and we hope you are too. To achieve this vision, we need your support. 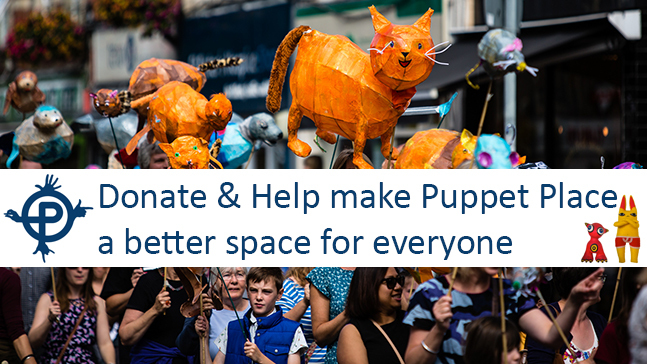 Puppet Place receives no regular funding, instead over 50% of our core turnover comes from our services and we apply for funding for projects such as BFP. We are proud of our achievements, but we know to realise this vision will cost more.